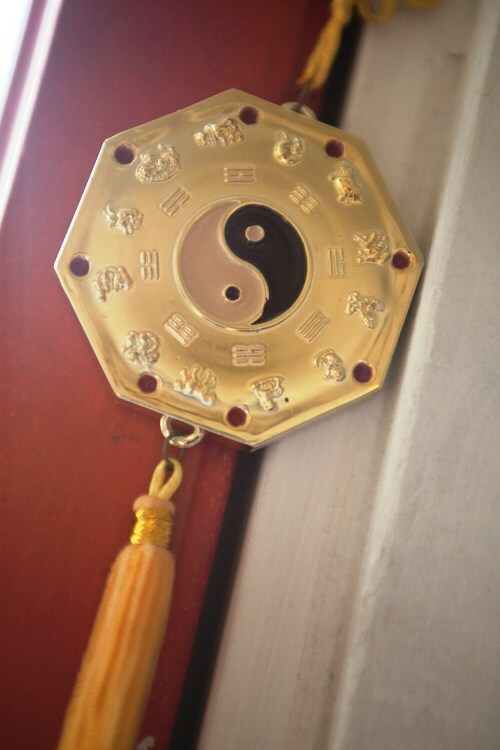 Qi, Yin and Yang and the Five Elements are key concepts in TCM. Qi means ‘refined energy’ and is the basis of everything in the universe. Even thoughts are manifestations of Qi. In a healthy person, Qi flows freely in the body. Stagnation however, can cause illness. Yin and Yang are opposite and, simultaneously, inseparable. This is reflected beautifully in the Tai Chi symbol. Yin holds the germ of Yang and vice versa. Yin and Yang are constantly transforming into each other, like day and night. When Yin and Yang are in balance, you will sleep well and wake up with renewed energy, embracing the day. Five Elements can be distinguished in the cosmos as the Five Phases: Spring, Summer, Late Summer, Fall and Winter. On planet earth we convert these phases to the Five Elements: Wood, Fire, Earth, Metal and Water. In the body, these correspond to the organs Liver, Heart, Spleen, Lungs and Kidneys, depending on each other to be able to function properly.